All Somerset homes currently listed for sale in Somerset as of 04/22/2019 are shown below. You can change the search criteria at any time by pressing the 'Change Search' button below. If you have any questions or you would like more information about any Somerset homes for sale or other Somerset real estate, please contact us and one of our knowledgeable Somerset REALTORS® would be pleased to assist you. 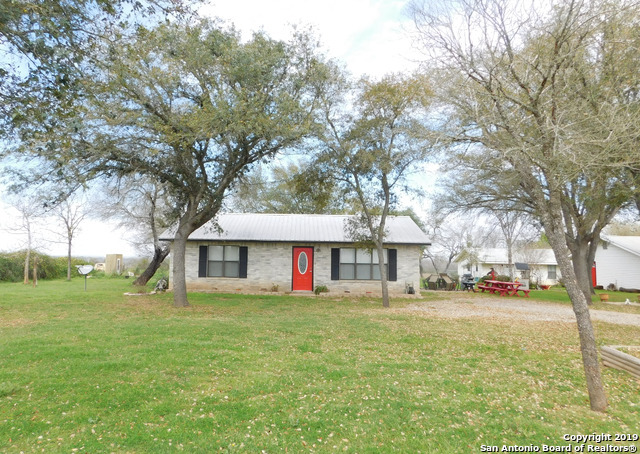 "You Will Not Find a More Perfect Getaway to Bring the Whole Family- Located on 7.5+ Acres - 2 Bedrooms 1 Bathroom Main Home - 1 Bedroom 1 Bathroom Living Room with Full Kitchen Mother In Law Suite/Guest Home - Stunning Mature Trees - Improved Pasture - Untouched Raw Unrestricted Land in the Back - 3+ Car Garage - 3+ Carport/RV/Bus Parking with 50 Amp Connection - Septic - Well - Manicured Front Lawn - Open Patios and Endless Sunset Views - You Will Want to See This One Before it is Gone - Own in"
"Please do not disturb occupants"
"Great 5 acre piece of property with mobile home and 60x20 shed. Home is AS IS. Lots of potential. Must see." 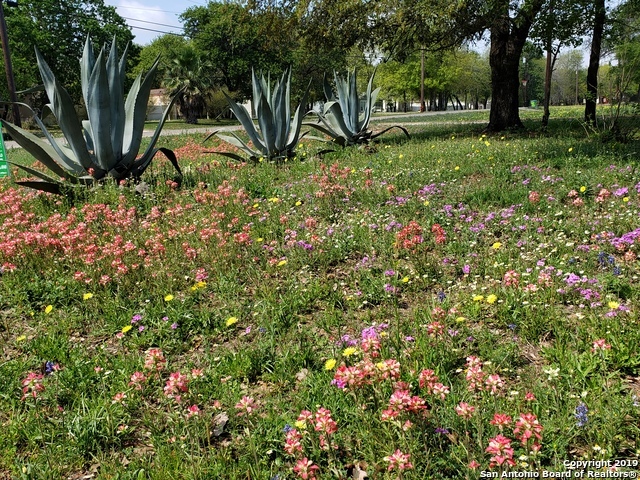 "Whether you want a nice home in a quiet village or a rezone to commercial preparing for the expansion of 1604. This is the place. Needs updating, this price will sell." 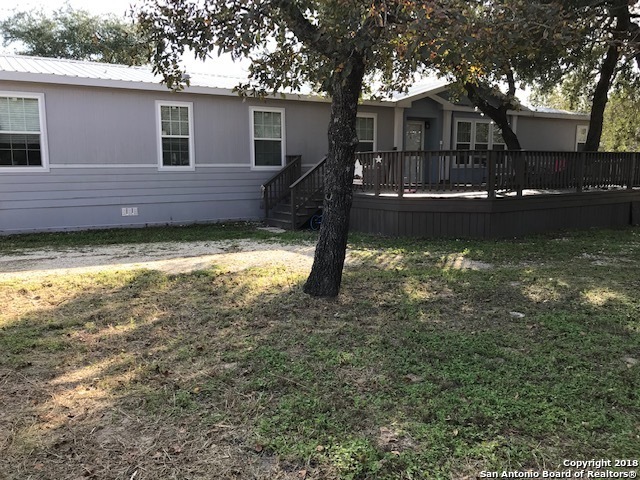 "Double-wide 3/2 manufactured home sits in approximately 3/4 acre, shaded lot with lots of beautiful mature trees. FHA Certified, new roof 2018, retrofit was completed in 2018. 2 car tandem, shed, fireplace, washer, dryer, fridge, garden tub and walk-in shower in master bath. 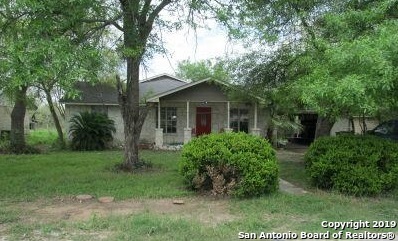 Located in beautiful Savannah Heights, close proximity to Toyota and 1604/Hwy. 16. Ready for new buyer." 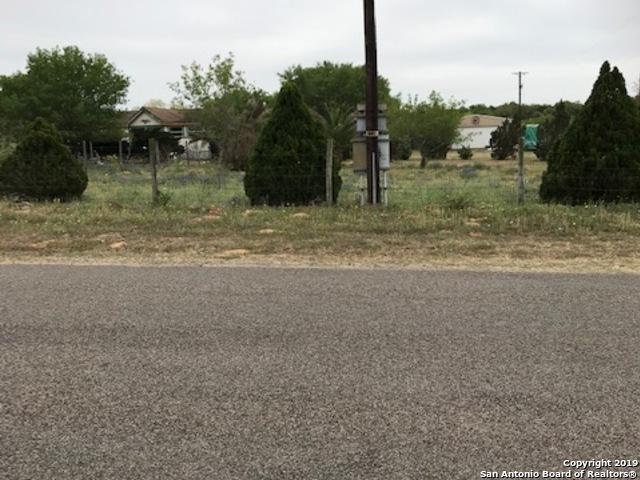 "GREAT PIECE OF PROPERTY RIGHT NEXT TO SOMERSET HIGH SCHOOL. 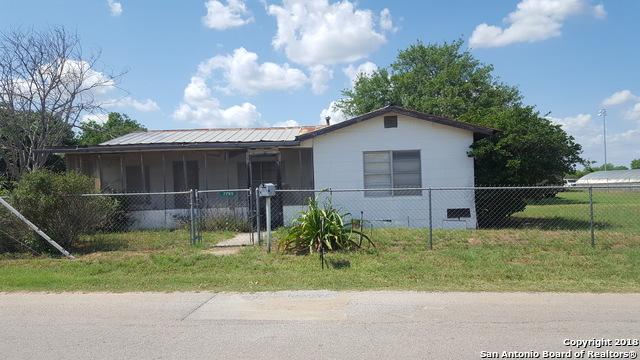 HOUSE NEEDS LOTS OF WORK BUT HAS POTENTIAL, MOST OF THE VALUE IS IN THE LAND ."